Cognibox provides effective, comprehensive management of risk related to outsourcing. The advantage of Cognibox relies on its limitless opportunities for customization.  We build a solution that makes allowance for your company's specific needs, challenges and organizational complexity, as well as the diverse and multiple outsourcing-related administrative and regulatory requirements. Manage your contractors' profiles in matters relating to health and safety, and environmental protection. Ensure your contractors’ reliability and work quality to sustain profitability and your company’s reputation. Leave the paperwork relating to contractor compliance to experts, allowing you to focus on your company’s primary mission. Reduce the risks of cost overruns and lost revenue as a result of delays, accidents or environmental incidents, fines, penalties, and lawsuits. 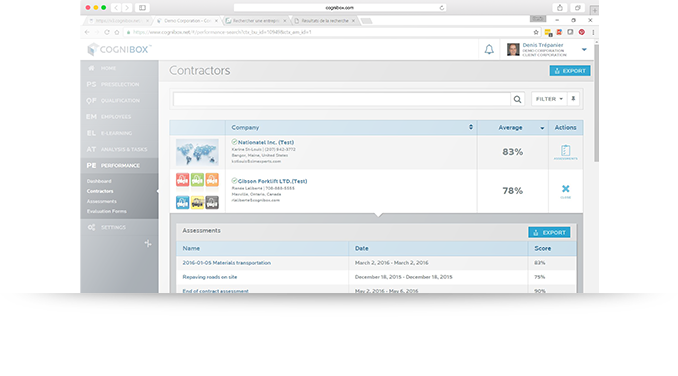 Identify top performing contractors based on criteria specific to your company by means of a points system and user-friendly dashboard. Extremely flexible, this module can serve to locate new contractors in a given region or specific sector of activity. 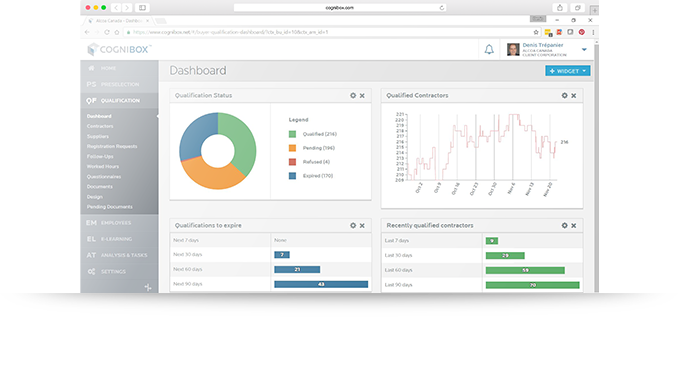 Complete all contractor qualification processes online using a single platform. 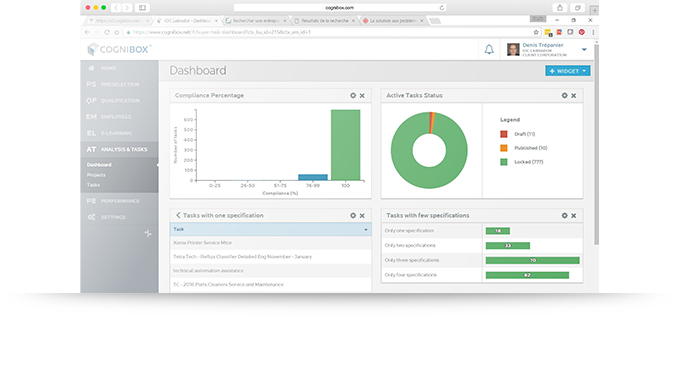 Module functions include archiving, validation, alerts, information and document sharing among the different departments concerned. Ensure that contractor employee training meets your requirements for all work outsourced. 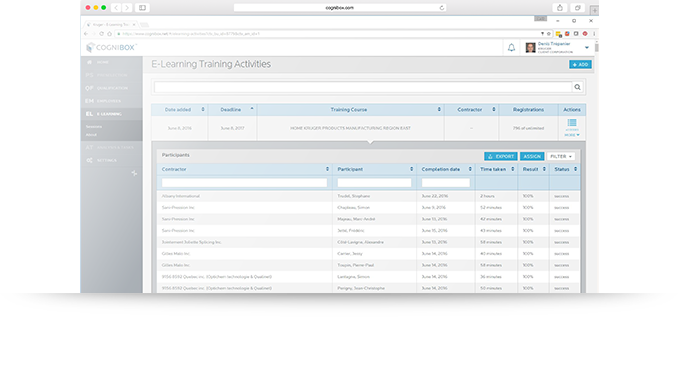 This module centralizes and archives all training files, no matter where training took place or which organization provided it. This module also advises both the hiring organization and the contractor when retraining is required. Take advantage of an economical contractor training solution tailored to your specific needs, including orientation training. 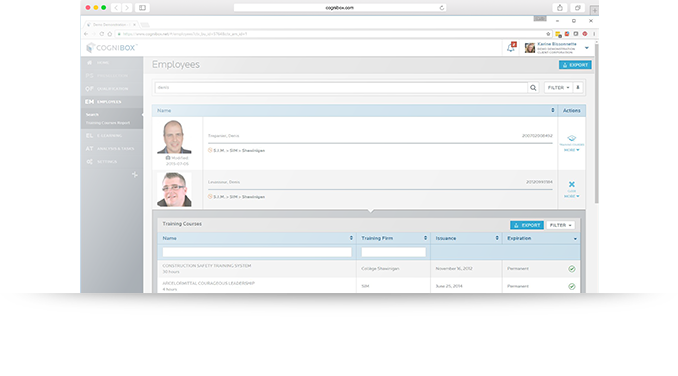 This module provides for the automated management of contractor employee training files using Cognibox. Generate detailed work permits for contractors based on training required, protective equipment needed and best practices. This module drafts permits from a matrix of correspondence indicators specific to your worksites and the varying nature of work to be carried out. Automate and limit access to worksites and facilities solely to contractor employees authorized and qualified to be on site. 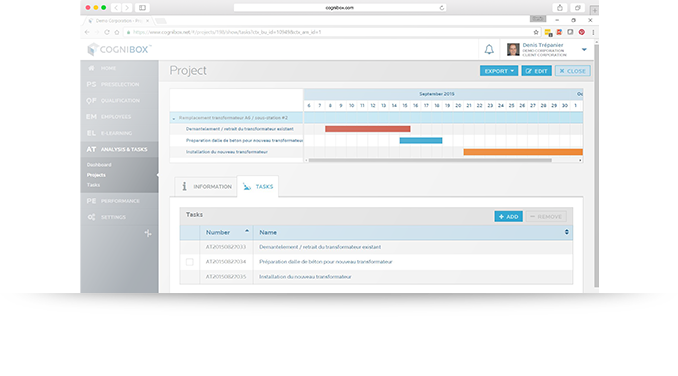 This module monitors employee presence and tallies numbers of hours worked. 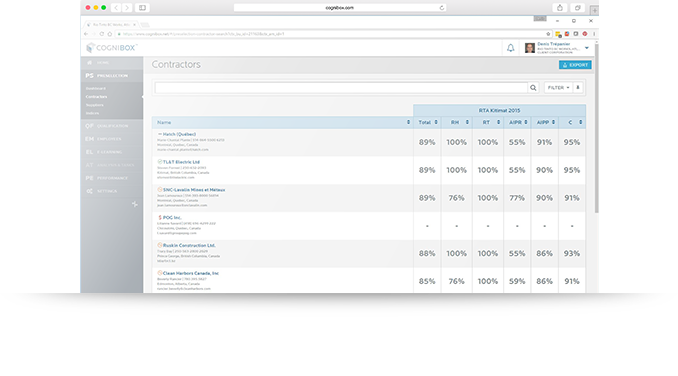 Evaluate the performance of your contractors based on criteria such as safety, quality, timeline compliance and costs. This module provides constructive feedback and affords contractors the possibility of enhancing on-the-job performance. Cognibox features a combination of expertise, Web-based software as a service (SaaS), training, a comprehensive spectrum of outsourcing services and exemplary administrative support. 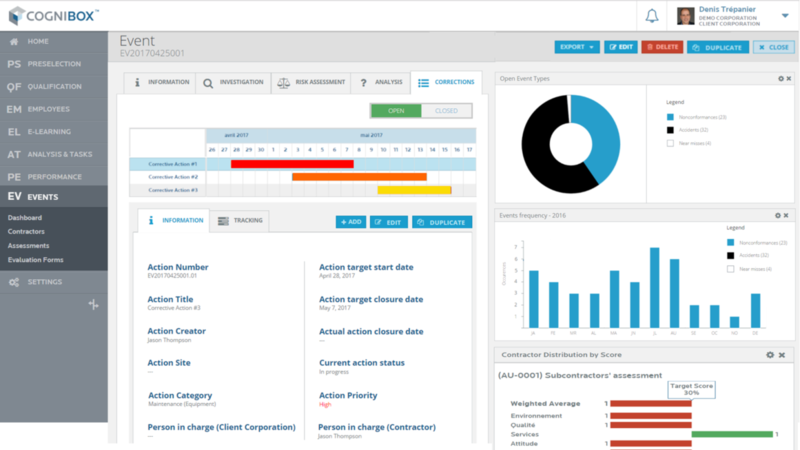 Our integrated contractor management system allows you to manage contractor compliance efficiently, based on industry best practices. Complete all your contractor qualification process online using a single platform. Module functions include archiving, validation, alerts, information and document sharing among the different departments concerned. 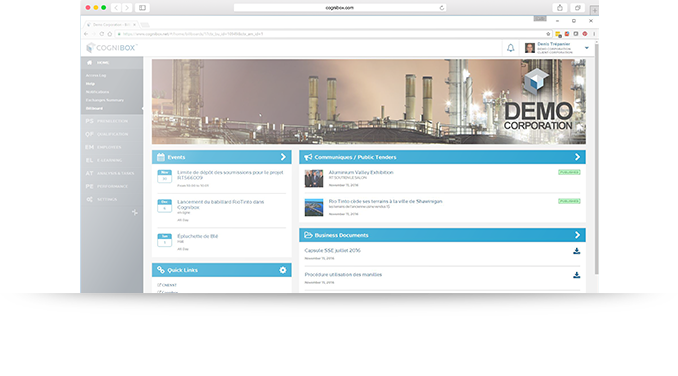 Communicate simply and quickly with either a selection of your contractors, or with all of them, using the Cognibox platform: event calendars, press releases, or specific documents (procedures, policies, site plans, reminders, etc. )s mus. What are the benefits for your organization ? Centralize information about accidents/incidents related to Health and Safety, environmental incidents and issues of conformity, creating understanding of your contractors’ performance which allows the identification, prioritization and implementation of preventative and corrective actions.